Youth workers from the United Kingdom, the EU (Bulgaria, Denmark, Estonia, Hungary, Italy, Poland, Portugal, Romania and Spain) and Neighboring Partner Countries (Armenia, Belarus, Georgia, Moldova, Serbia and Ukraine). Yerevan, Armenia (July 22-30) and London, United Kingdom (September 11-16). 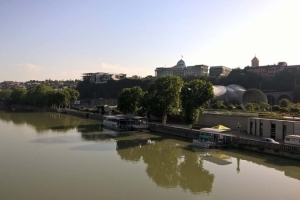 Journey for participants from Serbia started in Belgrade. After one hour of flight, we landed at the Ataturk airport in Istanbul, Turkey. 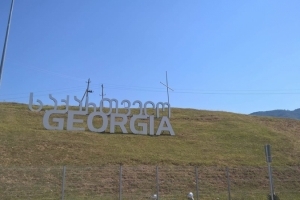 Then, after short waiting to hop on our second plane, we landed in Tbilisi, Georgia. First impression was – how is possible that nobody told us that this city is so freaking beautiful? 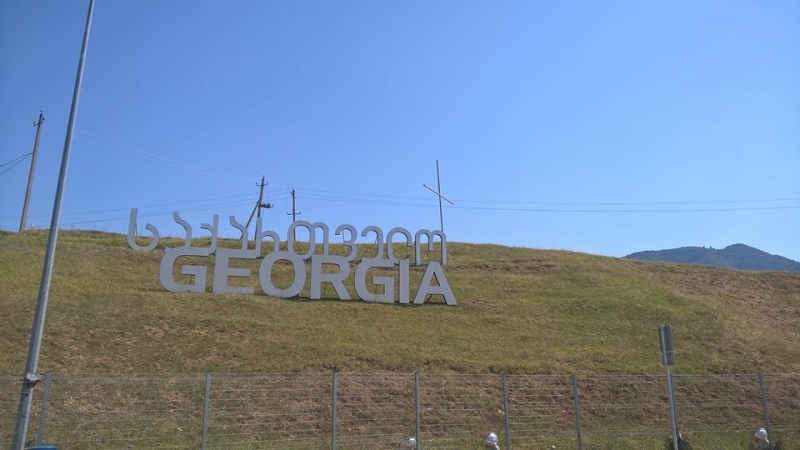 Media and touristic agencies are never saying Come to Georgia, beautiful country! I am a little bit ashamed, but I even didn’t know where it is on the map before this trip. However, I was under impression after seeing their Alphabet – I dare you to pronounce anything! You failed? I’m not surprised! 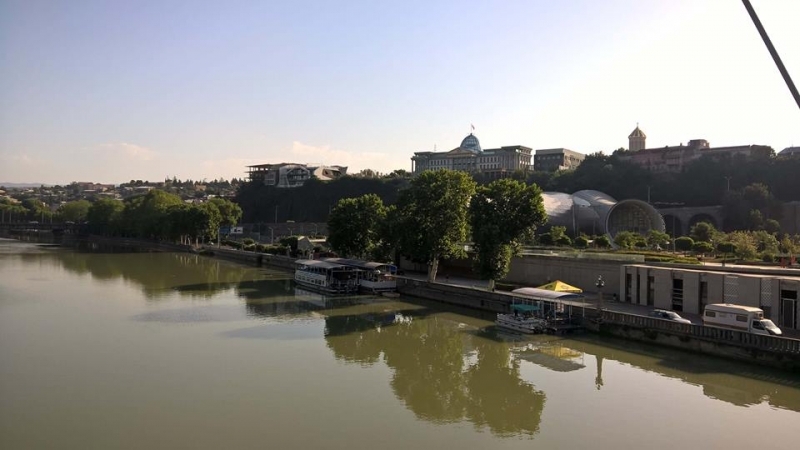 I would rather want to skip the part where I am in minivan with other participants on our way from Tbilisi to Yerevan – so, I will skip it! After seven hours of suffering (no air conditioning, crazy drivers etc.) we finally came to hotel and met the organizers. I just wanted to crush into bed after dinner, so I did it. The training course started from tomorrow and I was really glad because during the whole time we were discussing about some serious issues. On the first day we were mainly focused on get to know activities, which helped us to build positive group dynamics, teamwork and community. Ice Breaker activity, which was connected to the celebration of Vardavar festival showed us that Armenians have one day in year where is allowed to pour the stranger with water! Yes, we were completely wet after coming back from the town. It was awesome and weird at the same time after that experience. 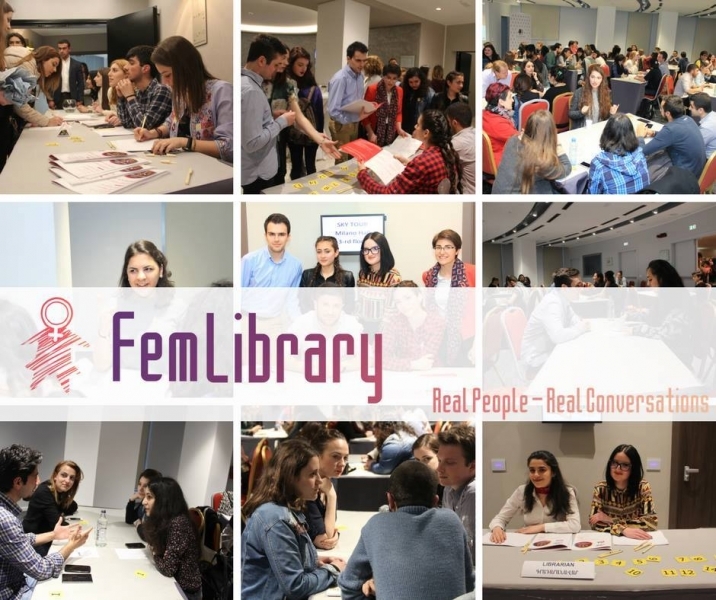 In the following days, knowledge of all participants has improved just as the understanding on various concepts related to gender issues, analyze traditions, roles and perceptions of gender in different countries and societies. As you can see on picture above, we discussed about very serious topics – from abortion to prostitution. What about the position of women in media? Is that world cruel or kind? Hot slim body is “a must” and that fact can cause a lot of damage in their perception. 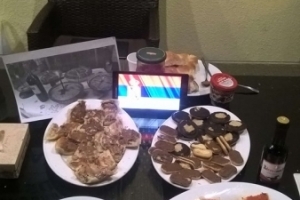 Intercultural nights are inevitable part of this kind of events. Lots of food and drinks from all over the Europe – sound delicious, right? 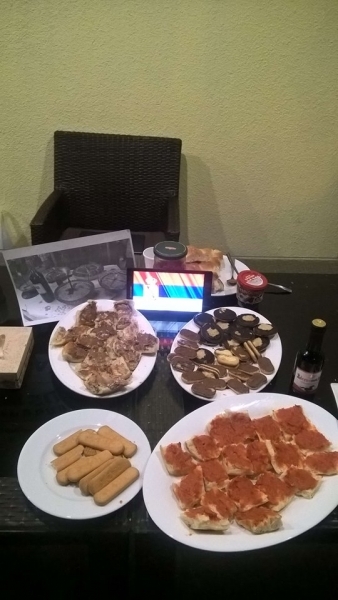 In the picture below you can see what snack Serbia prepared. Attention – you can quickly get hungry! 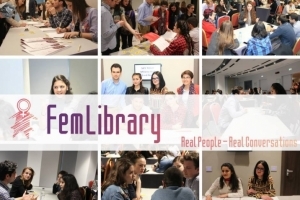 #FemLibary was the most touching part of this event. We had an opportunity to listen 10 stories from refugees, lesbians, transsexual etc. We got the insight in the their lives – how they accepted themselves, how their families reacted after they said and how they feel in their skin right now. Inkluzivni pokret was a partner on this project, so we had the change to collaborate with other organizations from all countries. 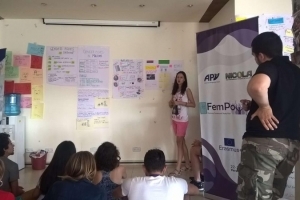 And for the end, this is me talking about gender inequality and also about biggest problems in Serbia. All participants also shared the stories from their counties and later we discussed about possible solutions. Organizers did excellent job by taking us to visit Garni Temple which was 2 millenniums old and the Sevan Lake, the 2nd highest lake in the whole world! You can watch documentary about amazing project in Armenia here. After this amazing experience, I couldn’t just be selfish and save everything for myself – I had to share this with you! 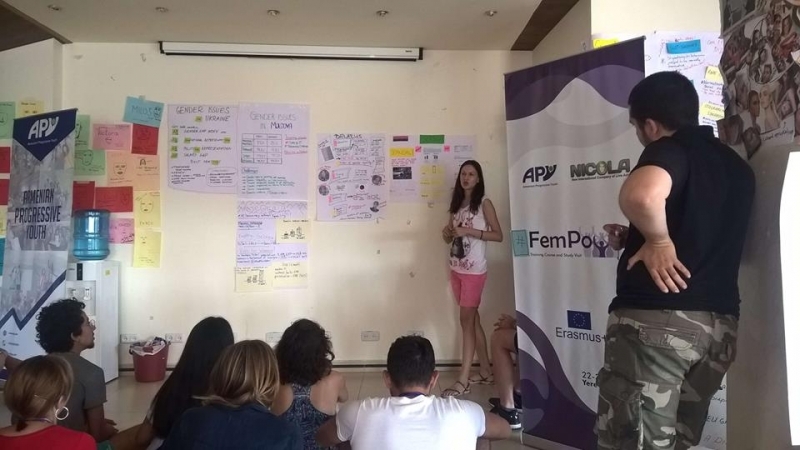 What are your experiences with Erasmus+ projects? How many countries have you visited so far?